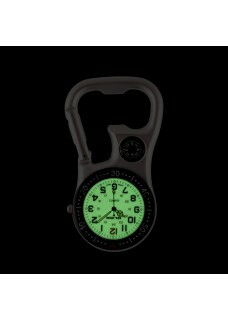 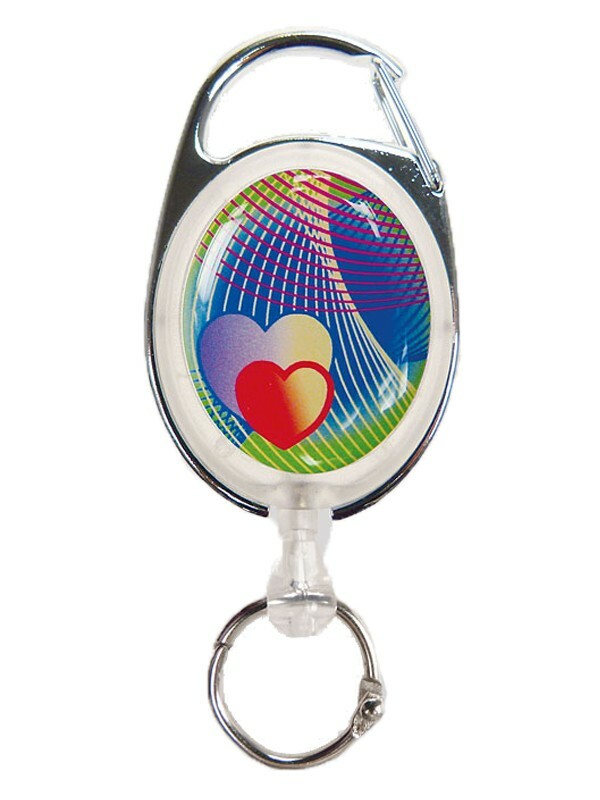 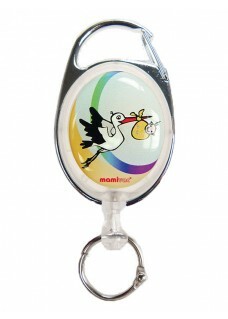 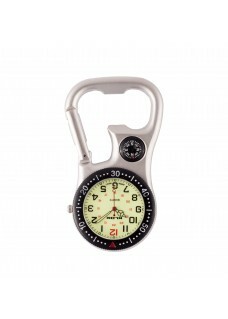 Deluxe Retractable badge/ID with carabiner. 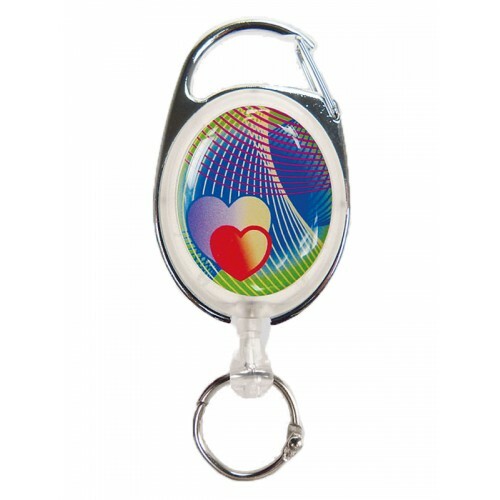 Deluxe Retractable badge/ID holder that can be attached by hook or clip. 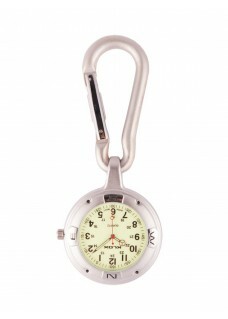 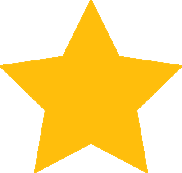 Very handy to attach it to your pocket or uniform.